Why do leftovers somehow taste better than the holiday meal itself? Foodies and celebrity chefs have never figured out that culinary mystery, yet the phenomenon endures. While a sandwich made from Thanksgiving turkey is a national classic, we wanted to take the whole holiday leftovers thing a step further by bringing libations into the mix. 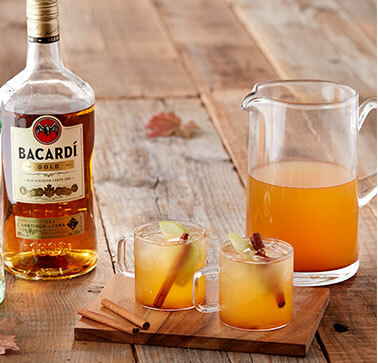 Savor the flavors of fall with our post-holiday cocktail recipes. We’re giving new life to some of our favorite Thanksgiving ingredients. Whether you’re into wine, spirits or beer, we have a guilty pleasure for every palate. No oyster stuffing shooters yet—but maybe next year. Combine the wine, OJ, brandy, sugar, orange and lemon in a large saucepan. Bring to a simmer over medium heat and stir for 5 minutes. Remove from the stove and set aside 15 minutes. 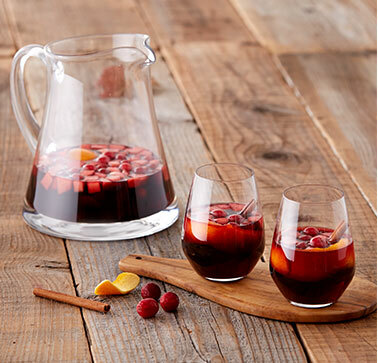 Don’t feel like playing bartender at your next bash? A punchbowl is the obvious the solution and a great way bring people together. Our festive version is full of autumn-y goodness like apple cider, cinnamon sticks, and pumpkin pie spice. Self-serve, seasonally appropriate, and a total no-brainer—you can literally throw all the ingredients together in a bowl, and you have an instant holiday hit-maker. Pour ingredients together in a punch bowl. Garnish with cinnamon sticks and sliced apples. Enjoy with leftover apple pie! Unlikely as the flavor combination may be, this carbonated concoction is Thanksgiving in a glass. In theory, dessert and beer shouldn’t mix, but the idea was just outrageous enough to be irresistible. Plus, it’s got the word pie in the name. Pair it with a warmed-up plate of turkey and mashed potatoes for a piece of post-holiday bliss. 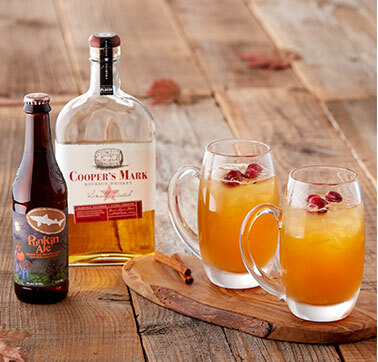 Shake together the bourbon, apple cider and lemon juice in a cocktail shaker. Fill glasses just below half full, then add beer.